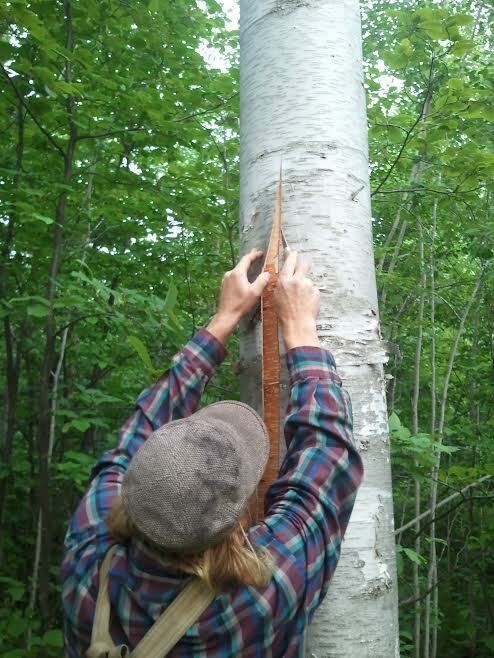 To the seasoned Bushcrafter a walk in the woods is like a walk down the aisles of the local superstore. 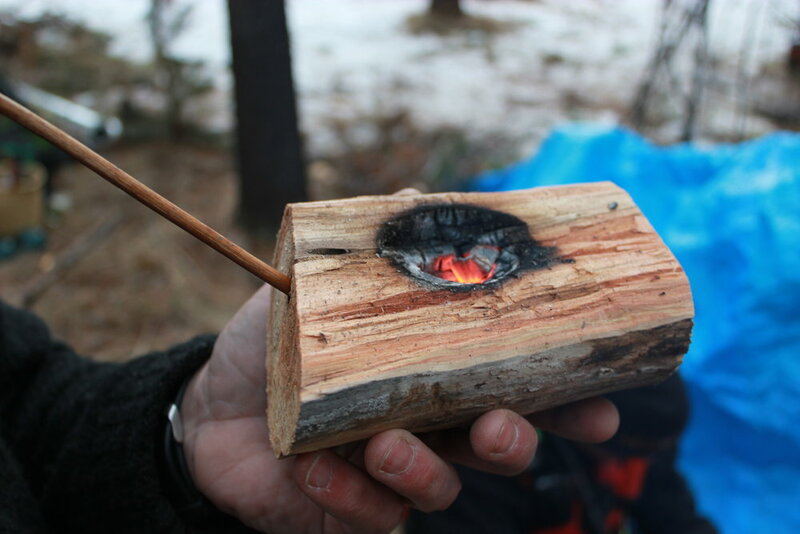 Just about everything the bushcrafter needs to survive in the wilds can be found in the wilds, one just needs to know what they are looking for, and how to use what is available. 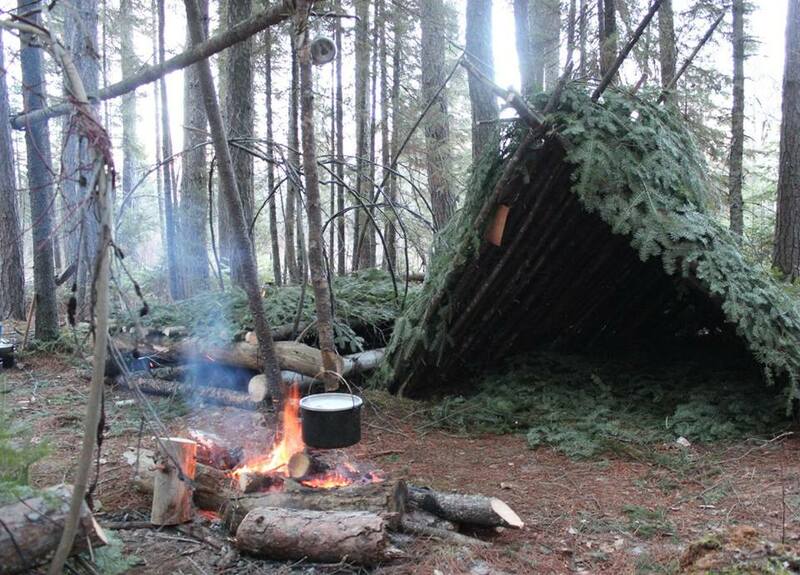 That is the essence of Bushcraft. 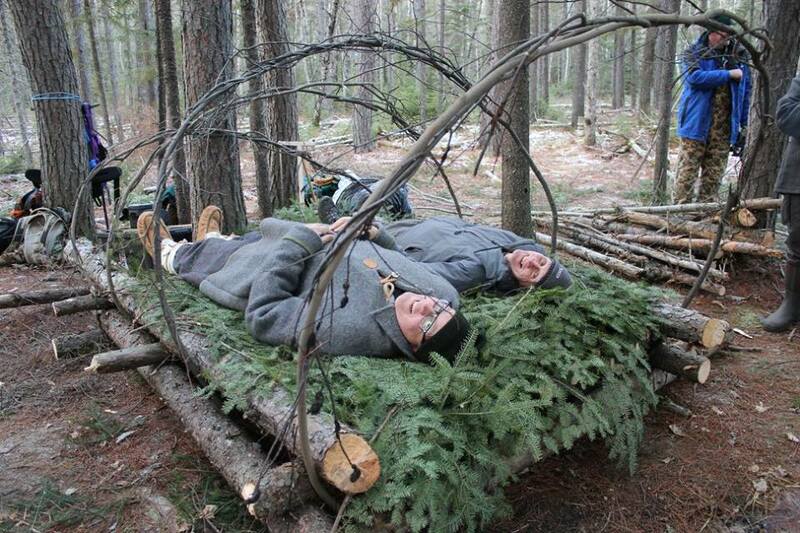 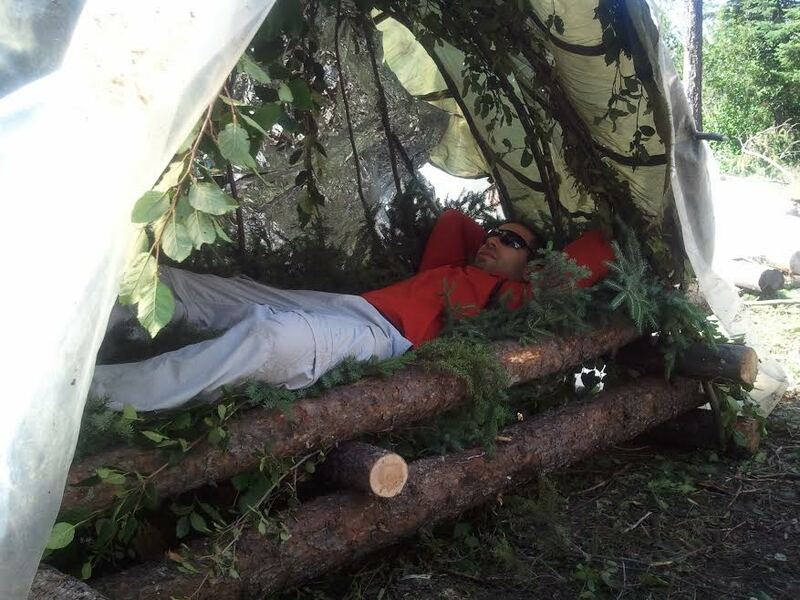 During our extended Bushcraft adventures, you will eat, sleep, and breathe the wilderness while learning the basics of how to live in the bush comfortably through the use of available natural materials and simple tools. 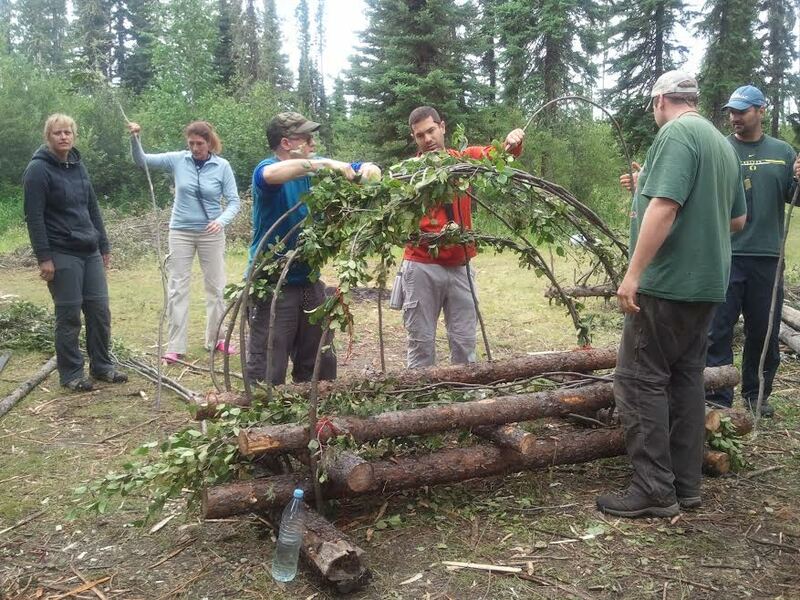 You will learn a wide variety of useful bush skills such as wilderness traveling, primitive fire lighting, shelter building, the identification and procurement of bush foods; the identification, use, and sustainable harvest of important bush resources for fire building, shelter building, medicine, food, clothing; and the creation of equipment necessary for wilderness living and travel. 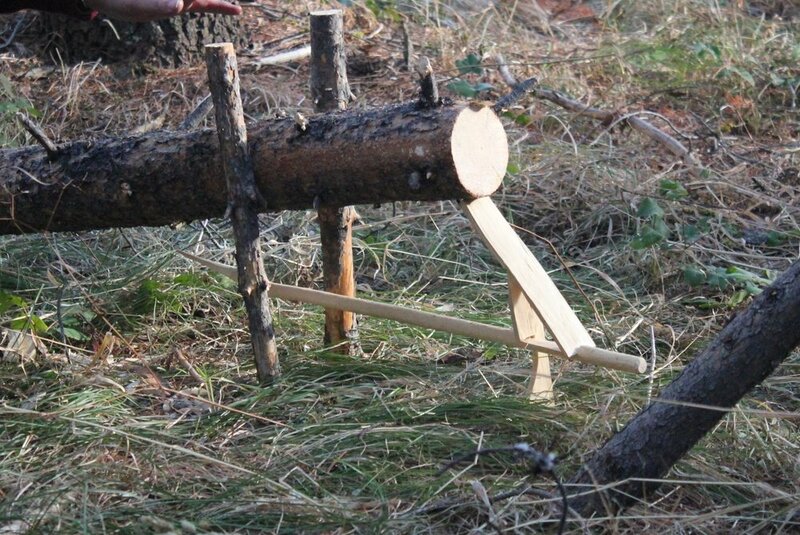 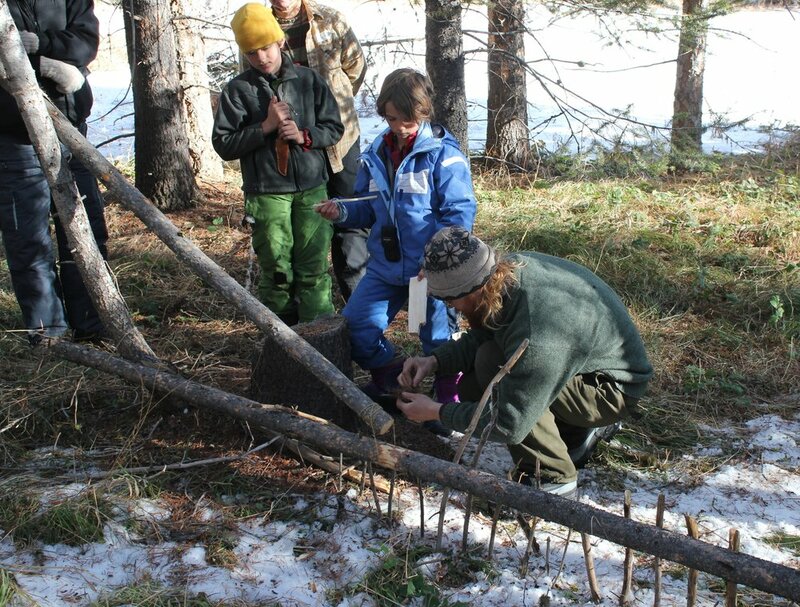 Our Bushcraft courses emphasize the use of simple forest tools like the knife, ax, and saw to create much of what one needs to live, travel, and eat from the bush, and are heavily informed and inspired by the traditional knowledge and skills of indigenous subsistence peoples of the North. 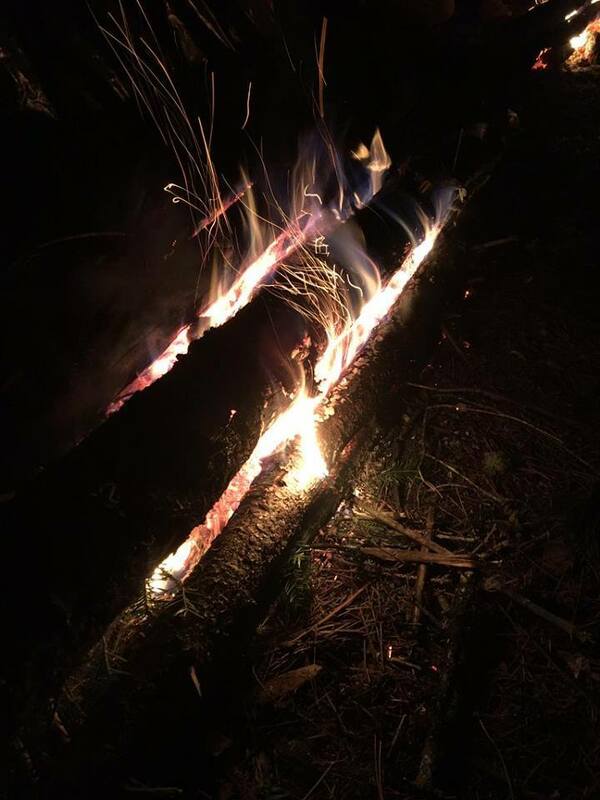 As your dependence upon modern technology is being replaced with traditional wilderness living skills and indigenous knowledge of the land, you will see the wilderness with new eyes, and you may even see yourself differently. 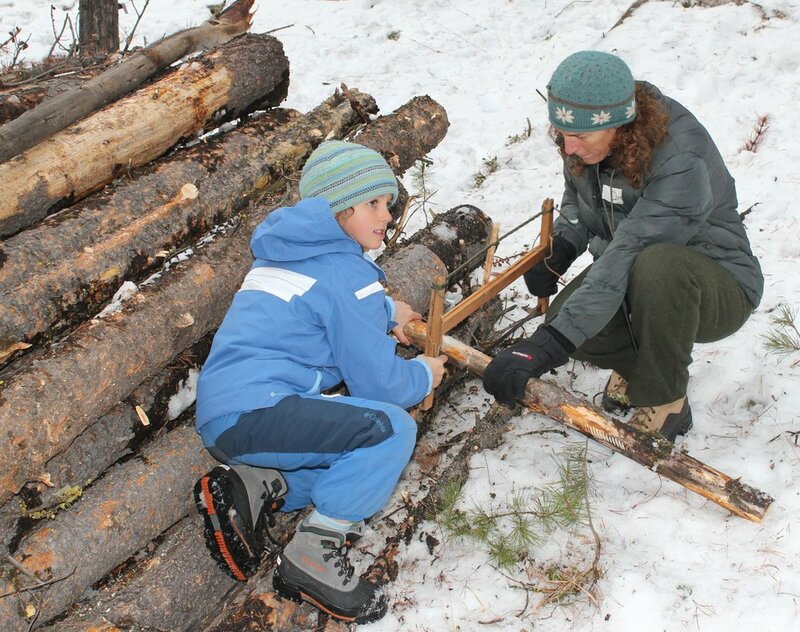 Hunting, fishing, gathering, shelter making, fire making, tool making, studying the natural world, wilderness exploration, these things are written on our DNA, Embrace It! 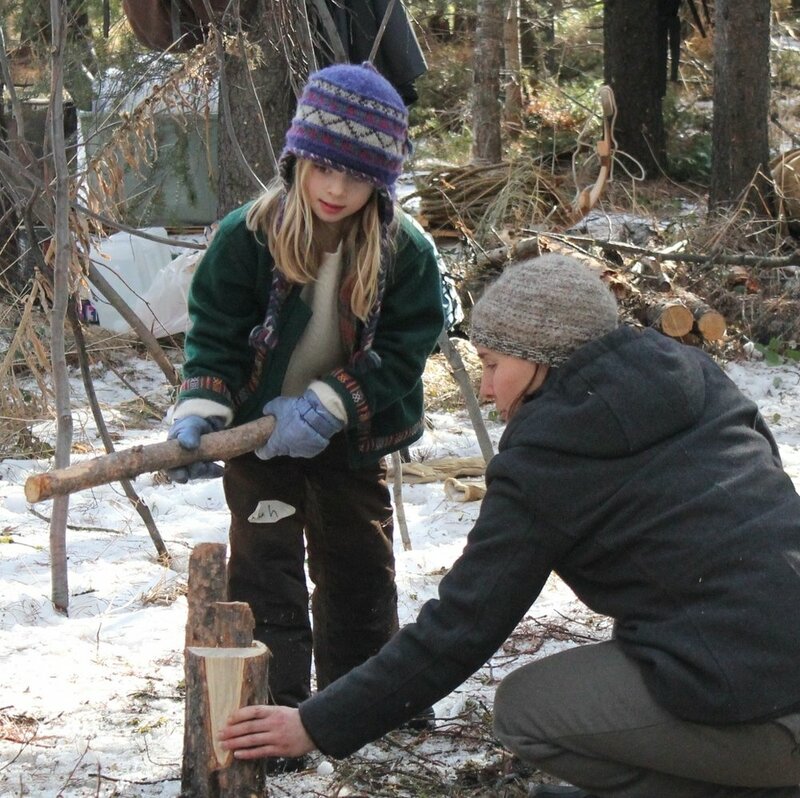 Lindy, Owner-guide at BWCA Bushcraft & Wilderness Adventures, has been teaching Bushcraft courses to people of all ages since 2011 in Minnesota and Montana. 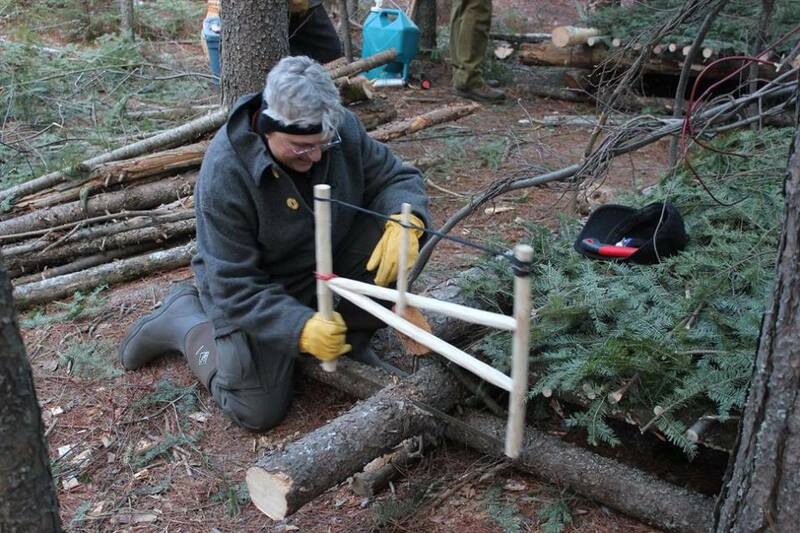 Lindy makes all kinds of wilderness gear by hand for use in his wilderness pursuits and subsistence lifestyle. 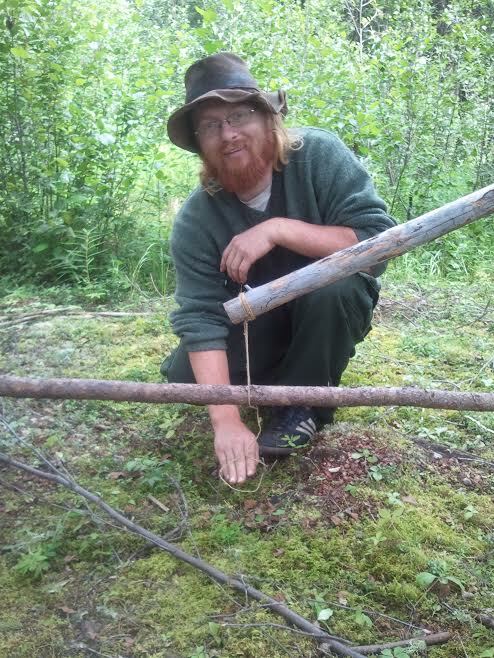 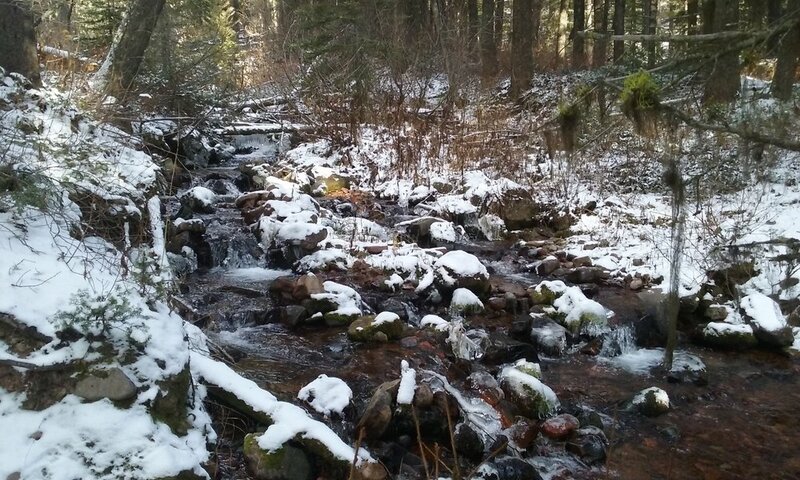 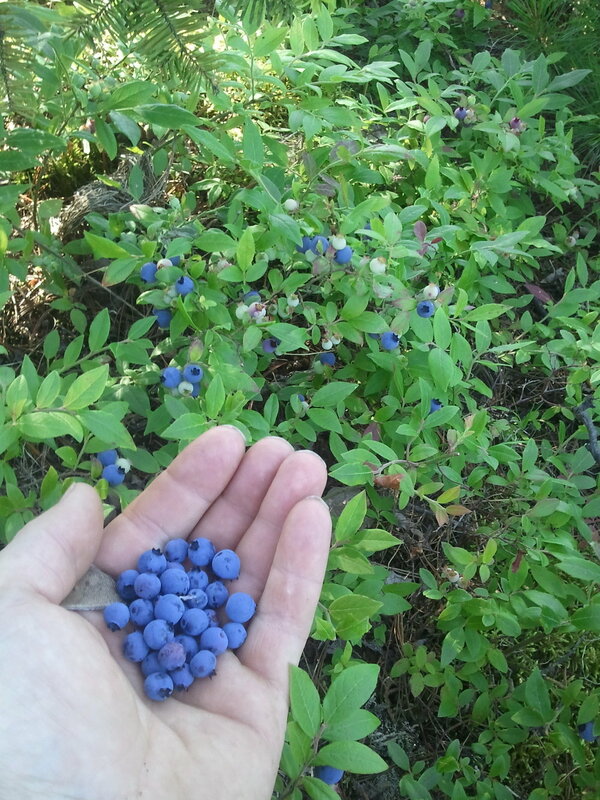 His experience working in the field of restoration ecology gives him a unique perspective on how to practice Bushcraft sustainably. 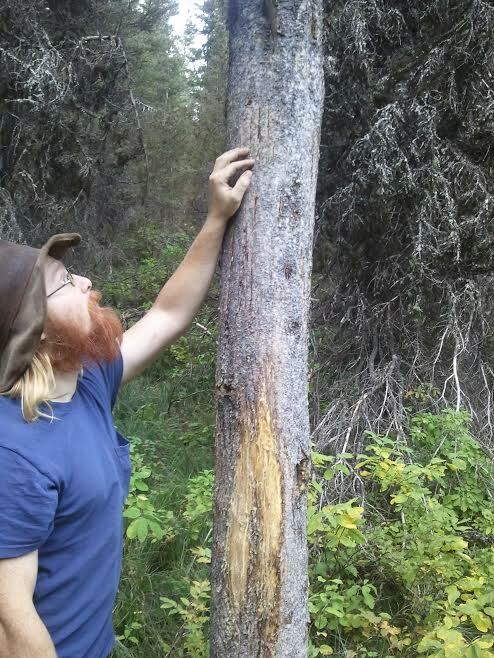 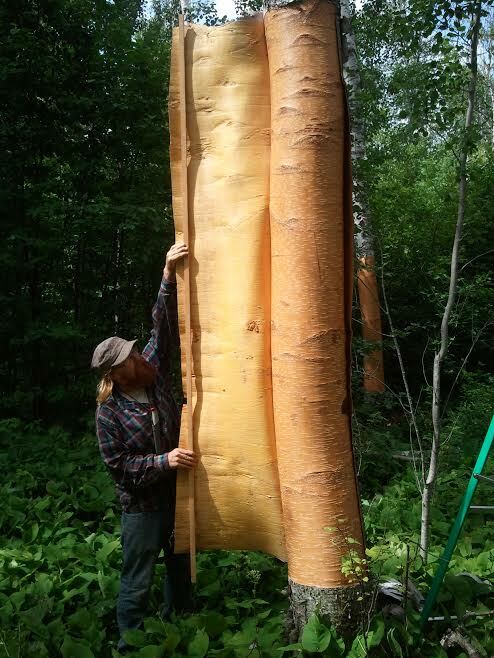 He uses his knowledge of natural history, indigenous knowledge, and restoration/disturbance ecology, to work with the lands he depends on for sustenance and bushcrafting.